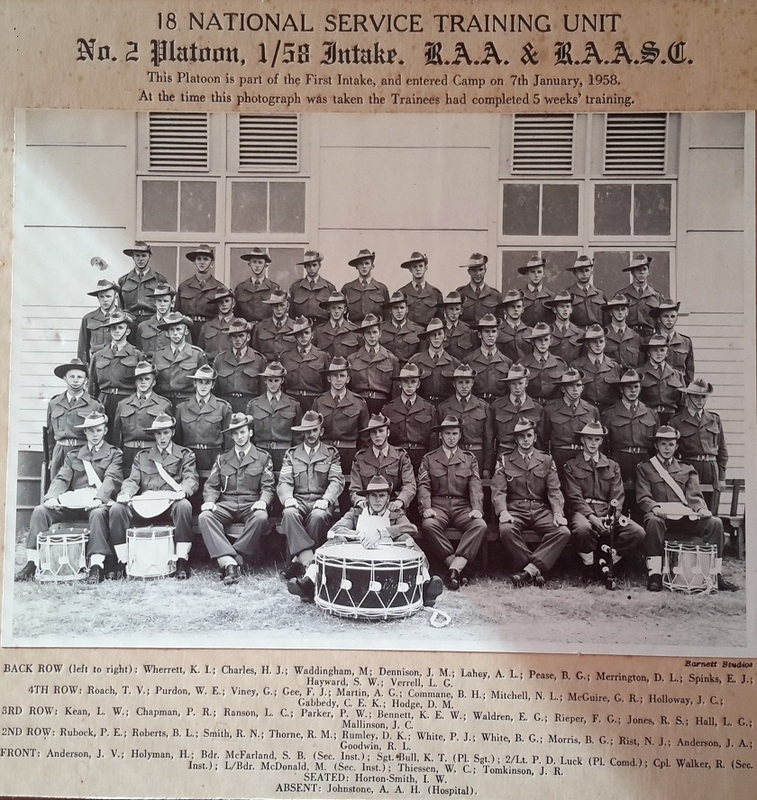 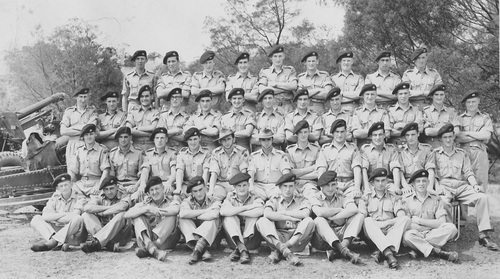 18 NSTB 2 Platoon 1st Intake 1958. 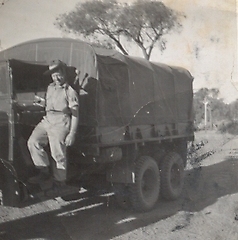 Sent In ~ Bill Fogarty. 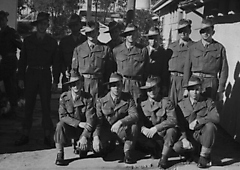 20 NSTB 17 May Intake 1958 Pucka. 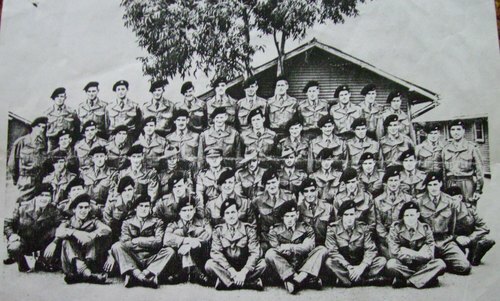 2nd Row: L to R~1st Brendan Walker. 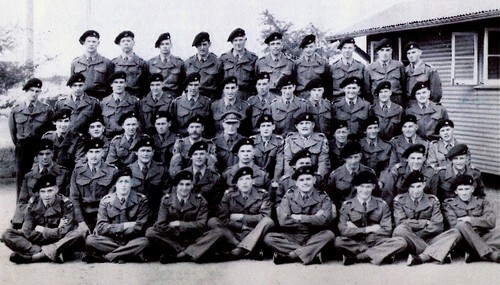 3rd Row ~L to R ~1st John Fawkes('Gunner Prongs) 2 Peter Erwin,4 Barry Cole,9 Peter O'rielly. 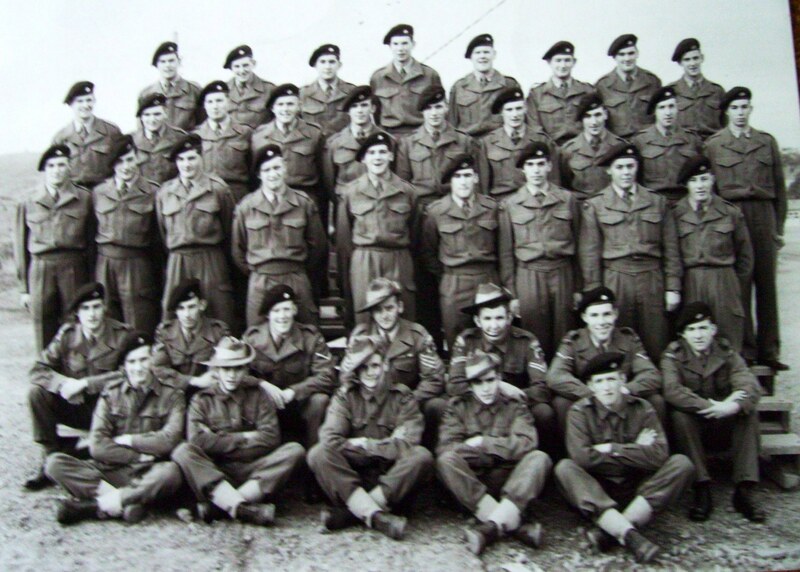 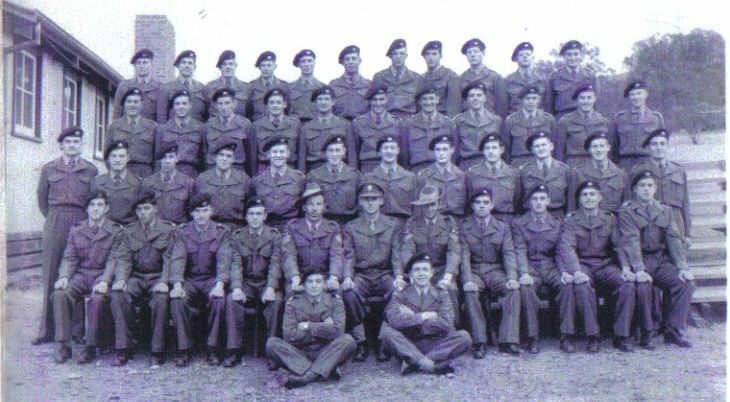 20 NSTB C Coy 1958. 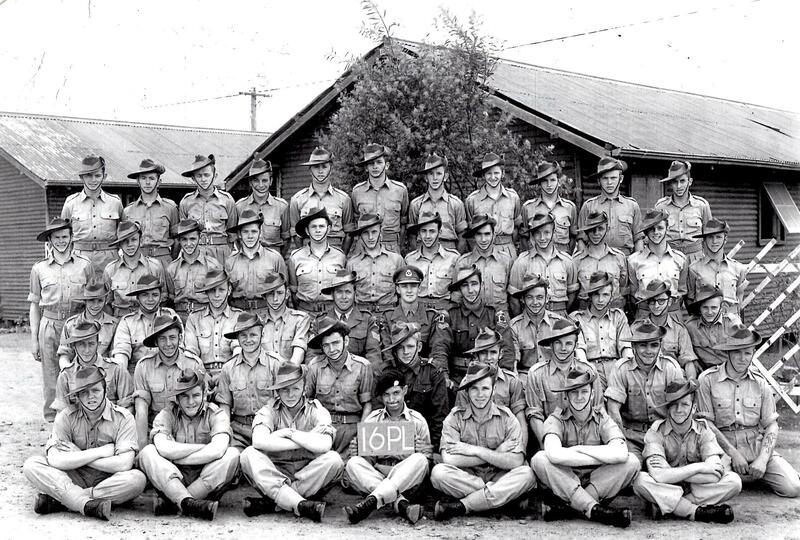 2 Platoon A Coy 1 ST Intake 1958 Pucka. 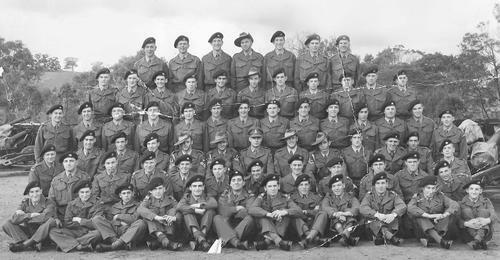 20 NSTB E Coy 22 Pl 2nd Intake 1958 Pucka. Sent In ~Ern Wilde. 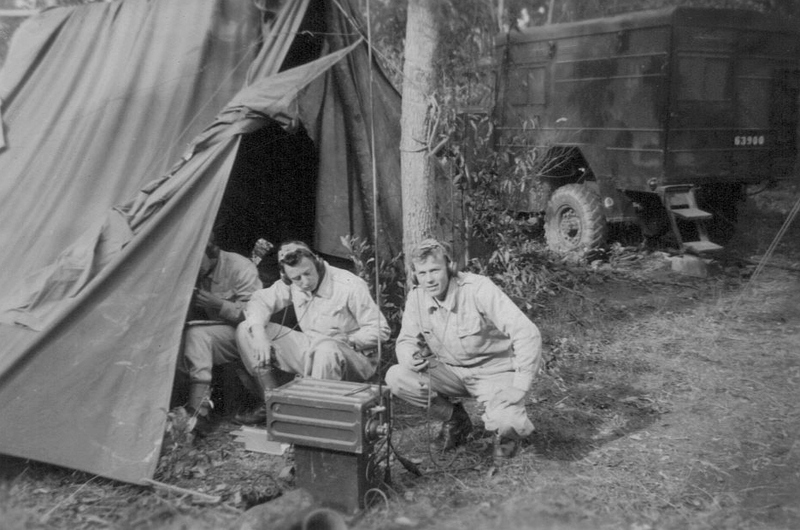 ua.moc.dnabdaorbeissua|edliwe.c#ua.moc.dnabdaorbeissua|edliwe.c . 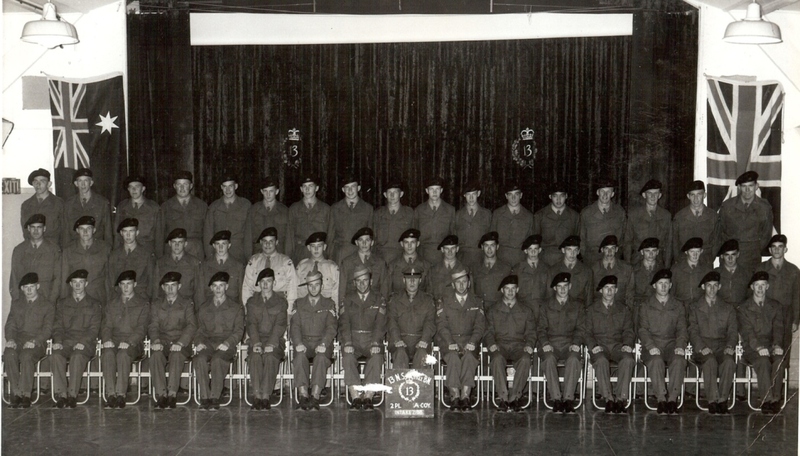 TOP Row. 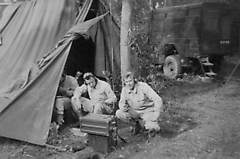 L To R.4th Kevin Hedley.16th Vic Terlecki. 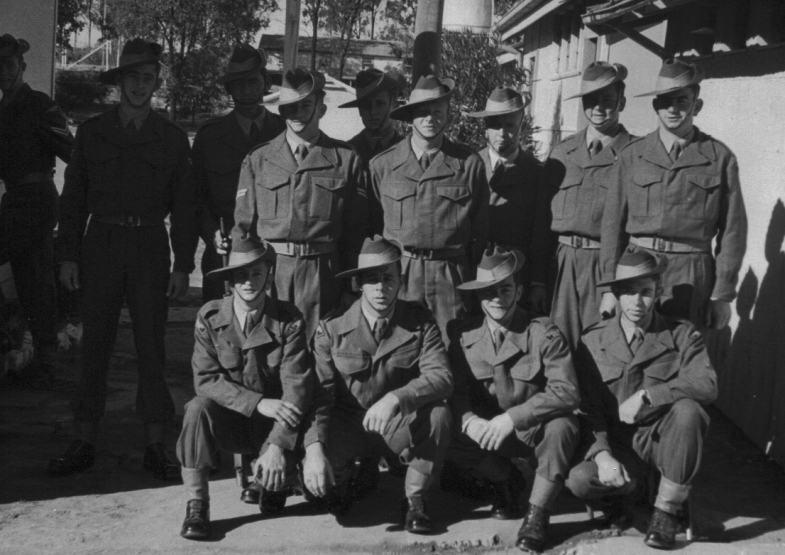 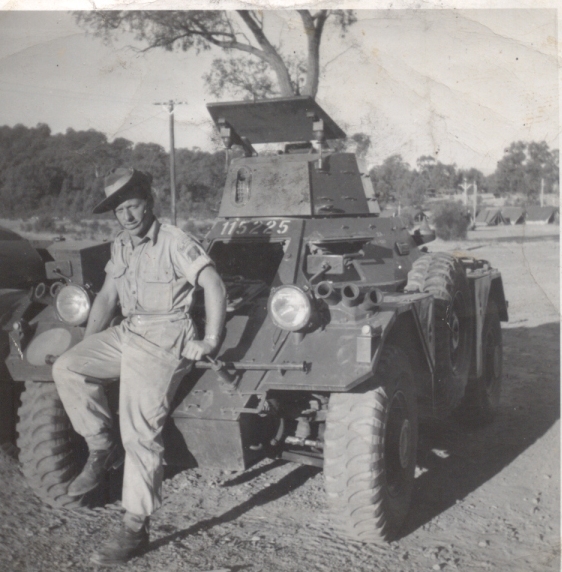 13 NSTB A Coy 2 Pl 2 intake 1958.Bardia Barracks Ingleburn NSW. 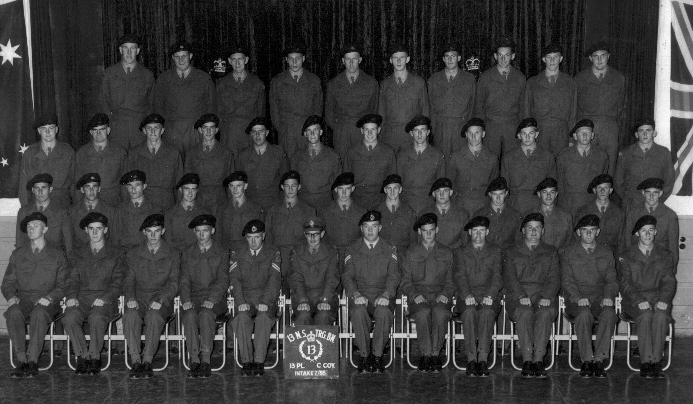 Middle Row.2nd from the right.Kevin Hedley. 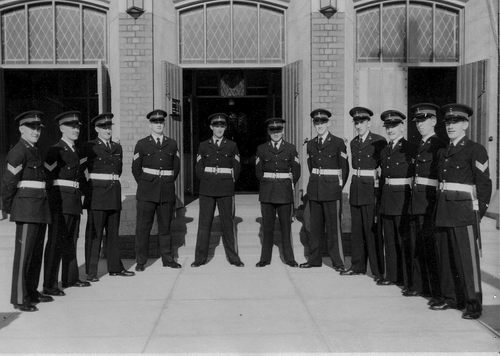 Front Row.L TO R. 2nd Vic Terlecki.3rd Bill Louis. 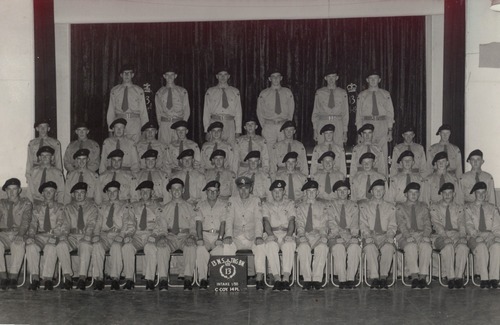 Sgt J Went (PTI).M Kenny.K Mathison.Ken Watson.?. 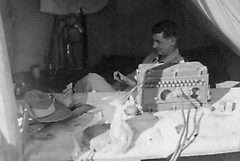 E Goswell.R Henna ?. ?.D Wandforth. ?.W T Mears.Bill Louis. 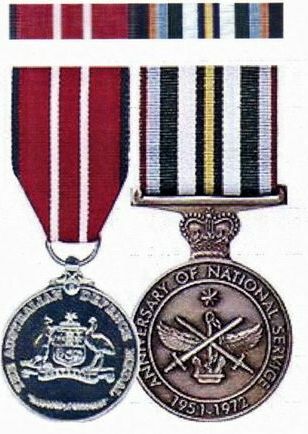 R Osborne. S Goldstein ?.Diggenham. ?.K Vella. "Spud" Bolton.Victor Terlecky. 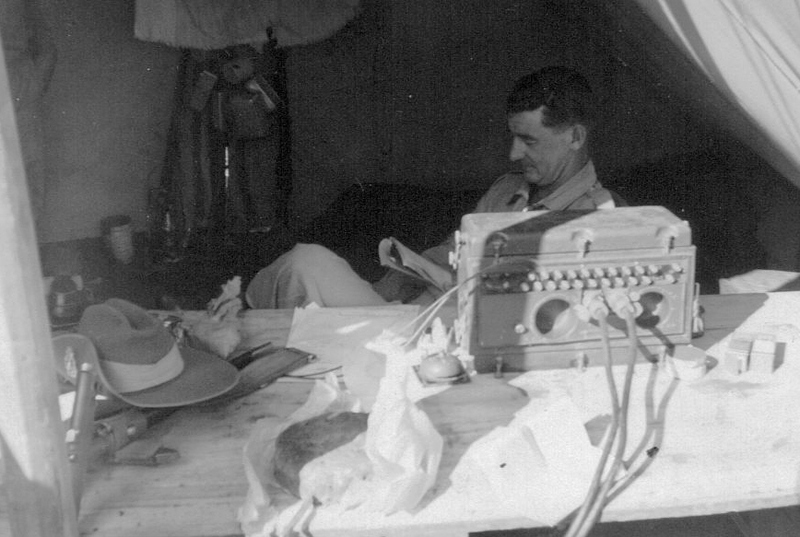 B T Fitzpatrick.A Waldock (Probably not in photo).D Booth.P A Richardson. 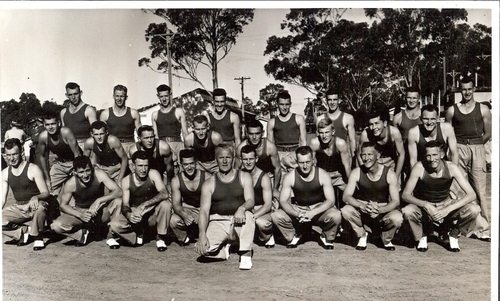 Brian Watson .Bluey Wrigglesworth .Barry Murley .Tony Tanti. 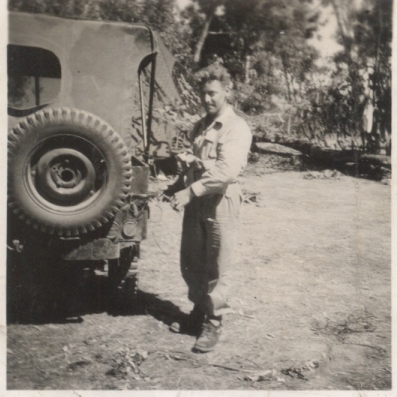 K. Coverdale Also Bryan fairman was on kitchen duties the day this photo was taken. 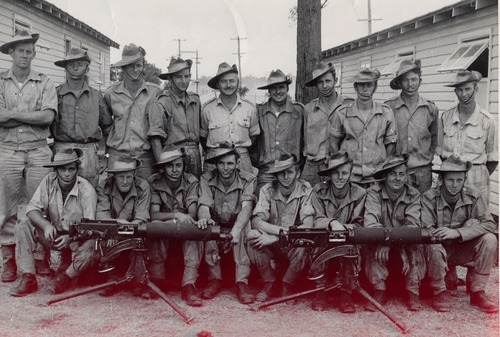 20 NSTB A Coy Puckapunyal ~ Artillery. 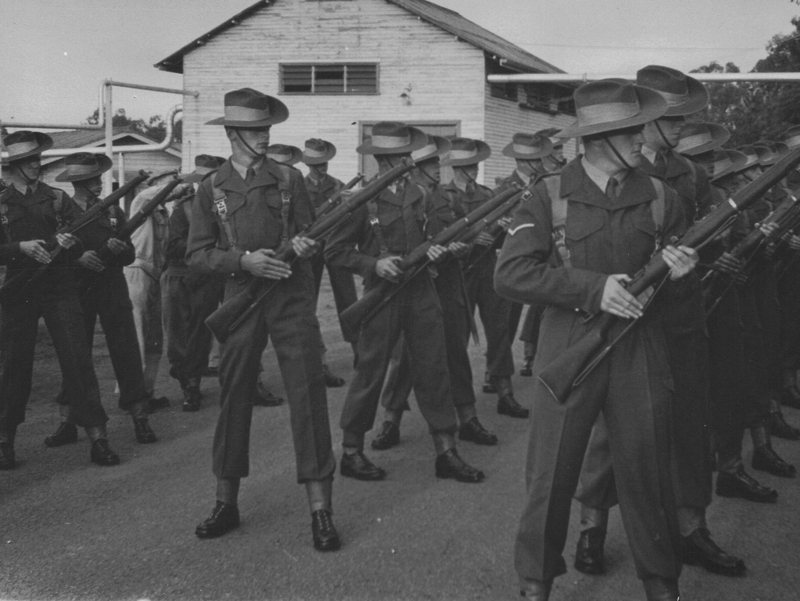 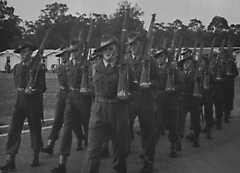 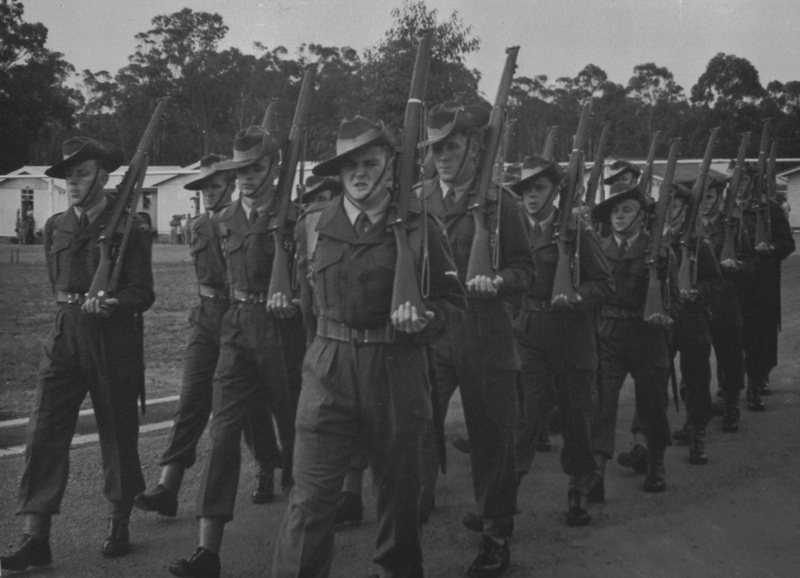 2nd intake~13 May 1958~ Bardia Barracks, Ingleburn. 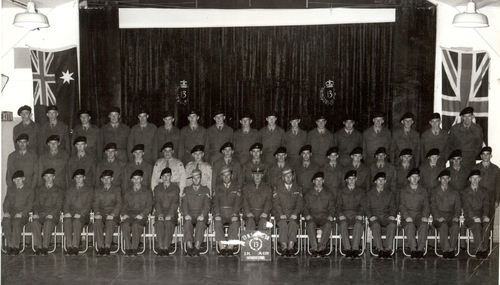 2nd Row L To R~6th John Dowle. Back Row L To R ~1st Boofeer,2nd Barry Giltrop,5th W.O.L.E.Gow. Front Row L TO L~3rd John Dowle, 6th Peter Obery.